3 locations in Dallas/Fort Worth! 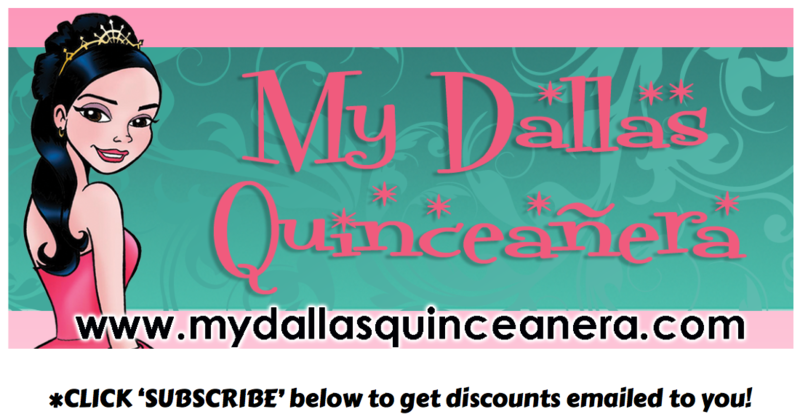 Going strong since our start in San Luis Potosi, Mexico in 1999, La Glitter has grown to become Dallas/ Fort Worth’s leading Quinceanera boutique! 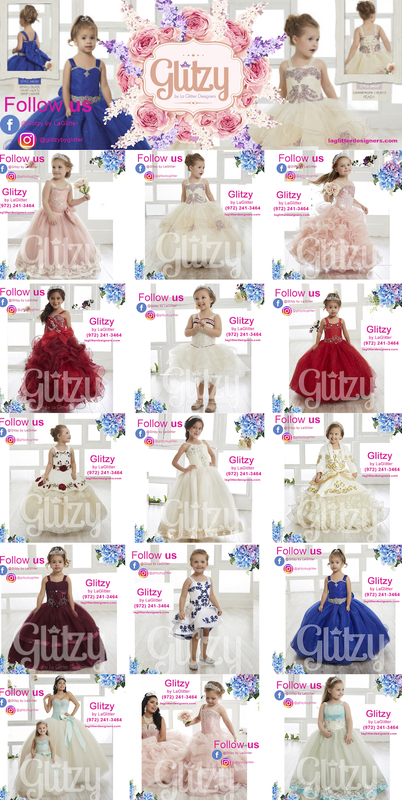 We use good old fashioned talent, customer service, creativity, and elbow-grease to create the most special and beautiful custom-made gowns and accessories for our Glitter Girls, be they bride or Quinceanera! Our goal is simple and has never wavered…to deliver original and beautiful products, made from the highest quality materials, and above all to please our clients! Let us help you become the princess you want to be on your special day! We would love to meet you and work with you! Every girl deserves to be a Glitter Girl!